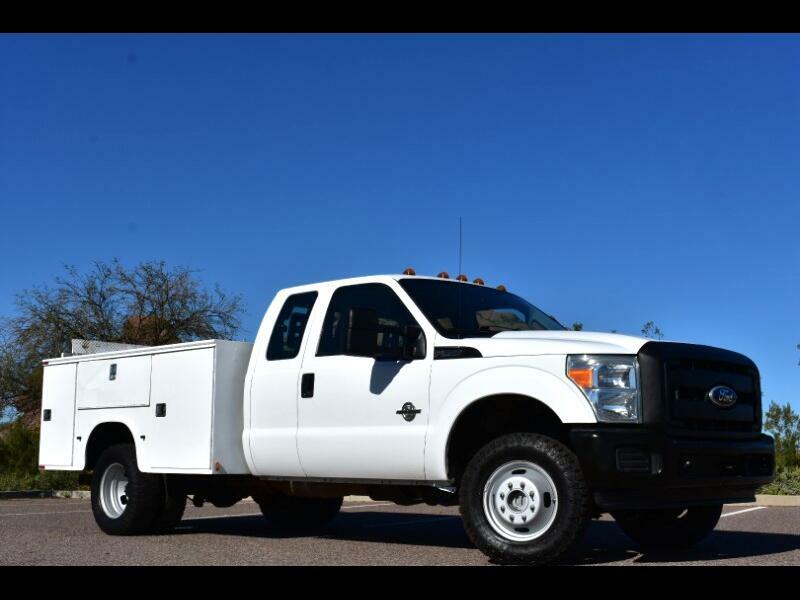 2011 FORD F350 XL EXTENDED CAB UTILITY LONG BED DUALLY WITH TOMMY LIFT ONE OWNER ARIZONA TRUCK 4WD WITH 6.7L V8 DIESEL MOTOR AND 191K ORIGINAL MILES! NO ACCIDENTS PER CAR FAX!! 6.7L V8 POWERSTROKE DIESEL MOTOR! MANUAL WINDOWS, LOCKS AND MIRRORS! (SEE PICTURES) BUT OVERALL THE TRUCK IS IN GREAT CONDITION! READY TO GO TO WORK TODAY!